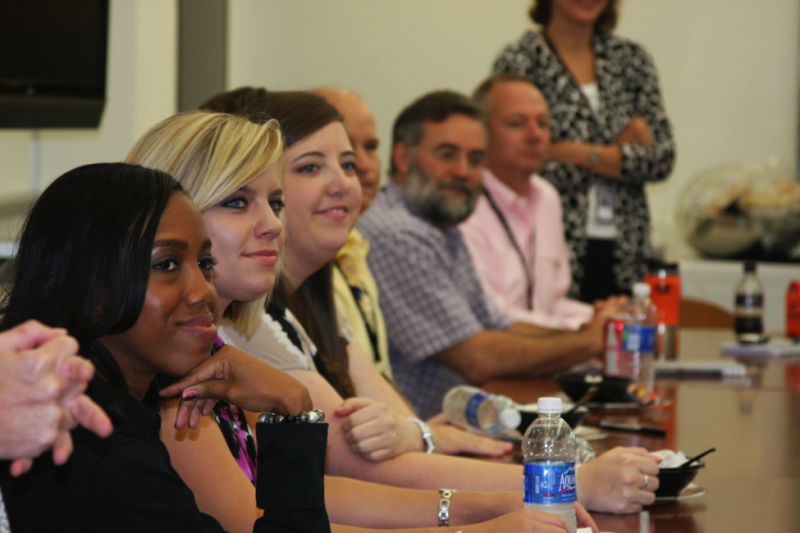 Genetic Technologies for All Classrooms (GTAC) is an intensive professional development experience offered at HudsonAlpha Institute for Biotechnology that prepares science educators to address high school-level genetics, genomics and biotech content. The program includes two offerings for Alabama public high school educators and one option available to national registrants. All workshops include a five-day academy at HudsonAlpha and a package of HudsonAlpha-developed kits and materials for their classroom. GTAC: Essential Biology is a five-day professional development workshop for Alabama public high school science educators that focuses on the genetics content encountered in a General Biology course. Participants will dig deeply into modern genetics content through hands-on laboratory practice and content-deepening talks by leading scientists. Specific attention will be directed toward preparing teachers to implement the 2015 Alabama Course of Study: Science, Biology Standards. 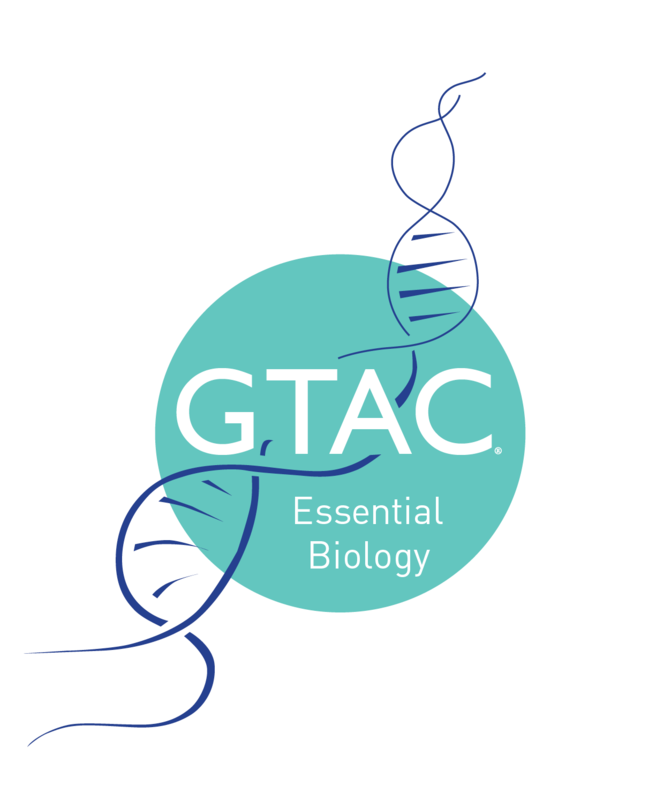 The next GTAC: Essential Biology workshop will be held July 7 to 12, 2019, at HudsonAlpha Institute for Biotechnology. Registration will open January 23, 2019. 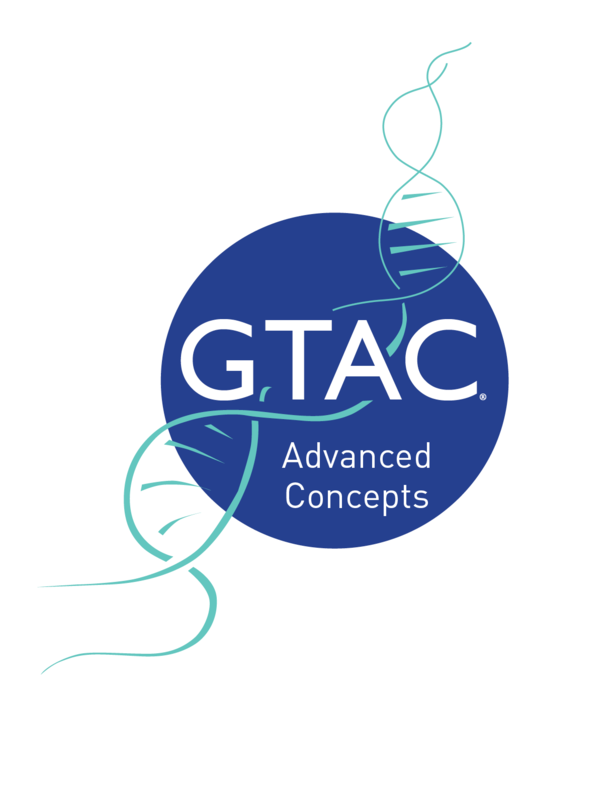 GTAC: Advanced Concepts is an intensive professional development workshop that helps Alabama public high school science teachers delve more deeply into genetics content they can use in advanced life science classrooms like AP or IB Biology. Over the course of five days at HudsonAlpha Institute for Biotechnology, educators will learn from scientists involved in cutting edge genomic research, use modern biotech equipment and laboratories, and develop classroom plans with implementation support. GTAC: Essential Biology is not a prerequisite for GTAC: Advanced Concepts. 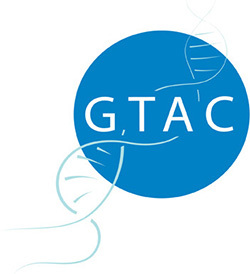 The next GTAC: AC will be held June 17 to 21, 2019 at HudsonAlpha Institute for Biotechnology. Applications will open December 3, 2018. GTAC: Advanced Concepts is a competitive application-based program based on courses taught and educators’ previous experiences. 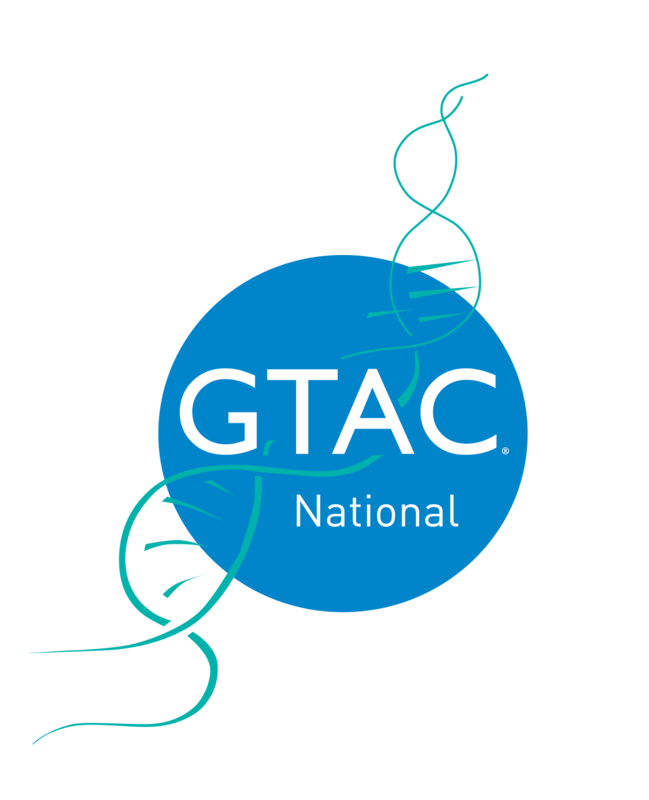 GTAC: National is a five day professional development academy that prepares life science educators to address high school level genetics, genomics and biotech content in their classrooms. Take a deep dive into topics such as cancer and clinical genomics, common complex disease and agricultural genomics. Our experienced education team will also provide guidance for using free HudsonAlpha digital resources, such as iCell, videos, on-line modules, and a lesson plan library. Registration opens October 16, 2018, and the academy will be held July 22 to 26, 2019. GTAC is made possible through support from the State of Alabama.